ClikCloud is a pay as you go digital marketing service that provides responsive websites, blogs, email marketing and social media programs for an affordable, fixed monthly fee. ClikCloud clients include companies in a variety of industries, such as telecom, business continuity, disaster recovery, Cloud services, IT managed services, staffing organizations, property management, food and beverage, and mobile application developers. 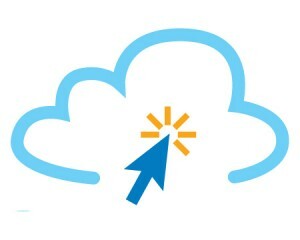 Founded in 2011, ClikCloud is your one-stop shop for all your digital marketing needs. Follow us at facebook.com/clikcloud.